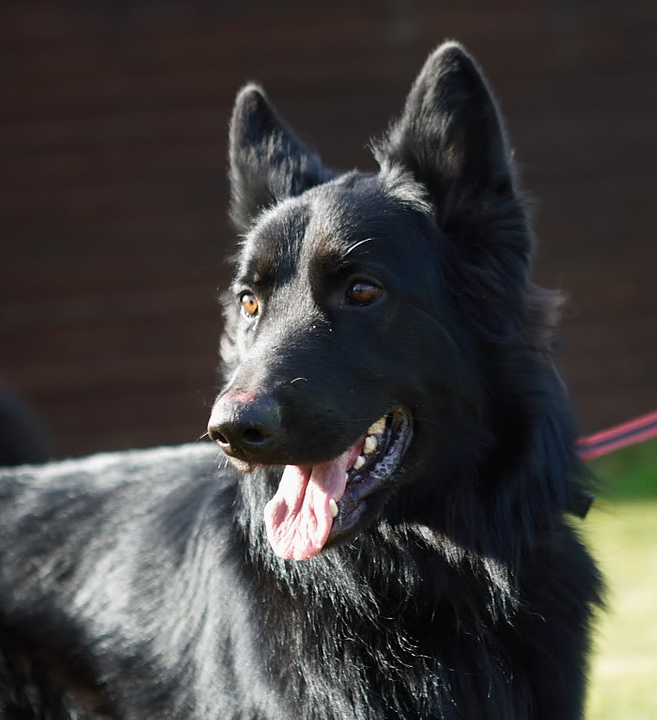 Rocky is a nice natured long coated black GSD. He seems to love human company but seems a bit scared of other dogs. 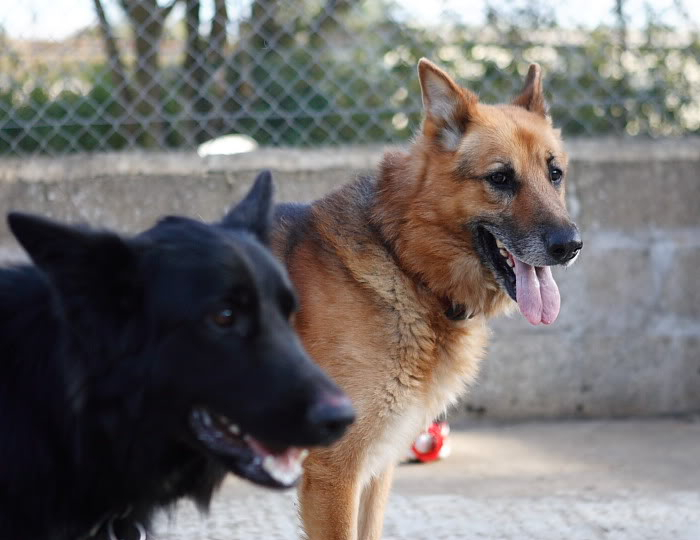 Rocky has been mixing with other dogs and he is doing well. What a beauty.he should be called Prince........stunning. Prince is a real stunner fingers crossed for a loving forever home for him soon. Rocky has found his new home.